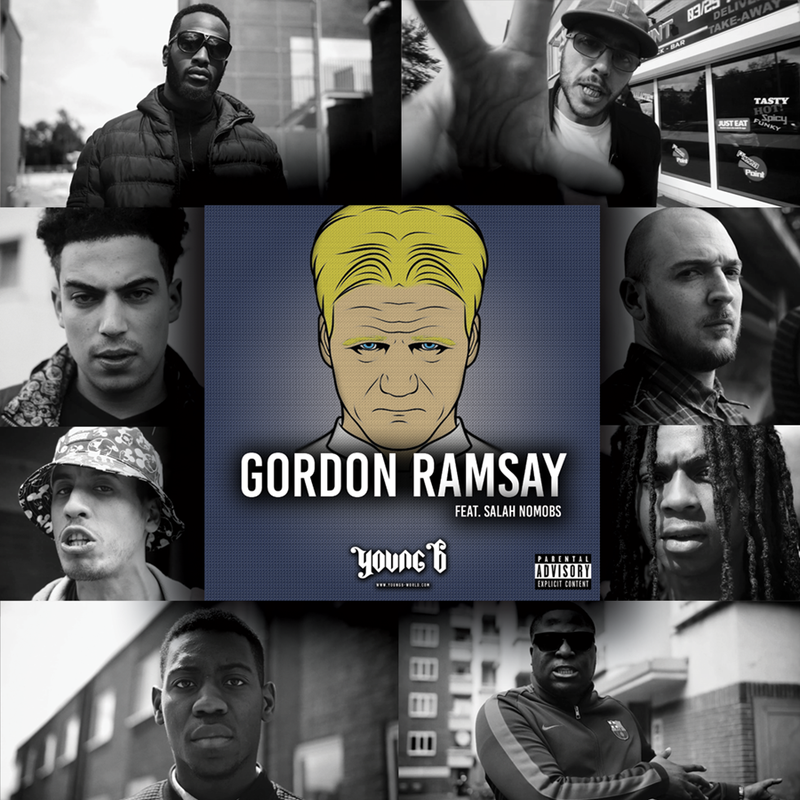 A couple of months ago, Young B unleashed his banger Gordon Ramsay featuring Salah. Now, the Antwerp-based rapper returns with two megaremixes of the track. For the English megaremix he recruited Darrell Cole, IamGunz, GangTheLabel & Rashaun Will while the Dutch remix features Yuboy Jeffrey, Pepe, Ramzi, Prozak, Said (NoMoBS), King B, Cedje and Ice P. Buy and stream the deluxe single here.